This entry was posted on 6 September, 2017 in homepage. Bookmark the permalink. 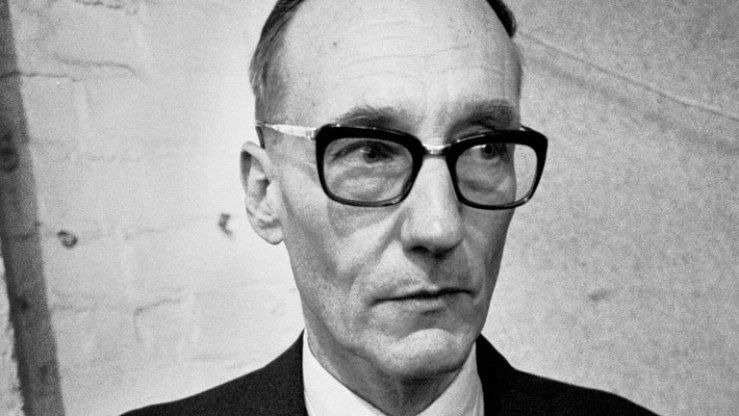 Burroughs can still make you laugh from beyond the grave. Who else remembers the shortchange artist?